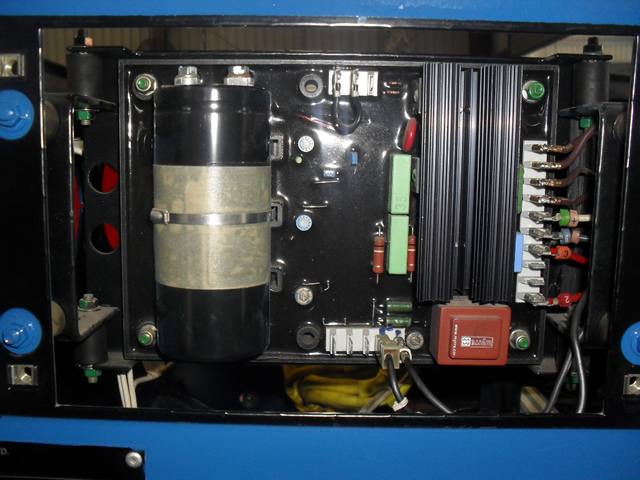 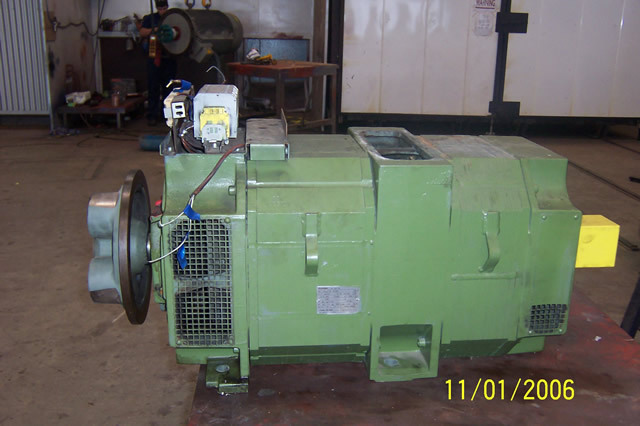 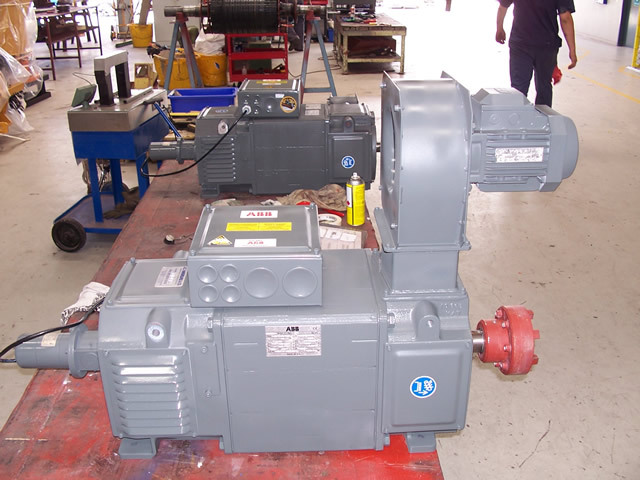 AC Hargreaves is a leading specialist in DC motors. 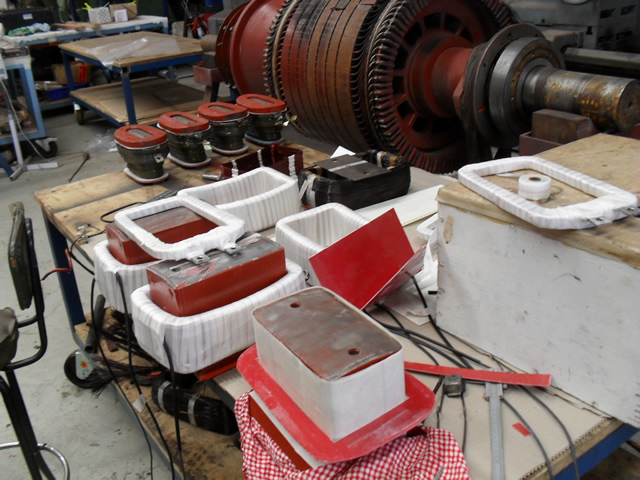 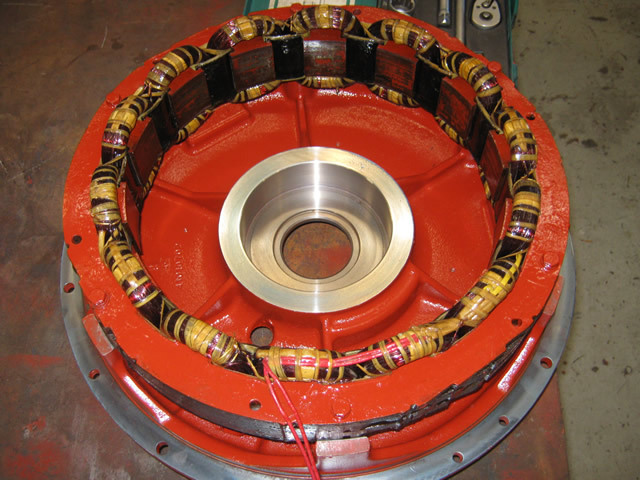 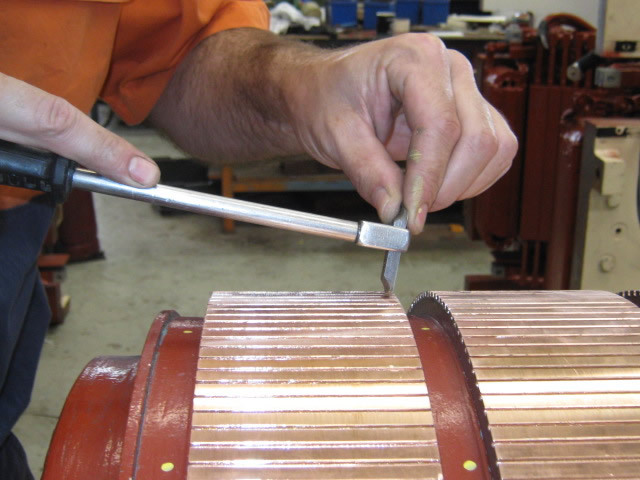 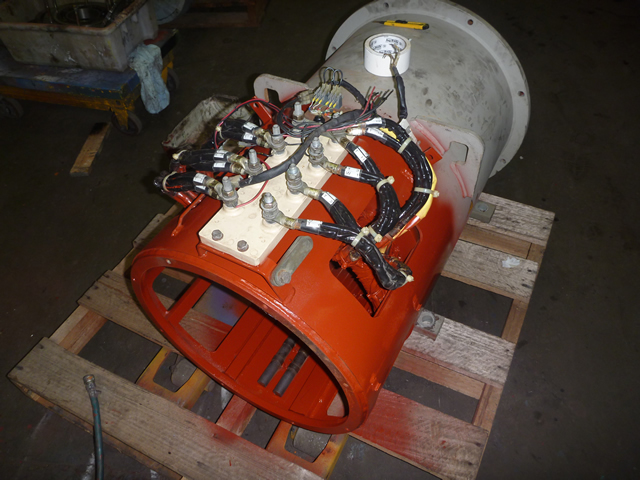 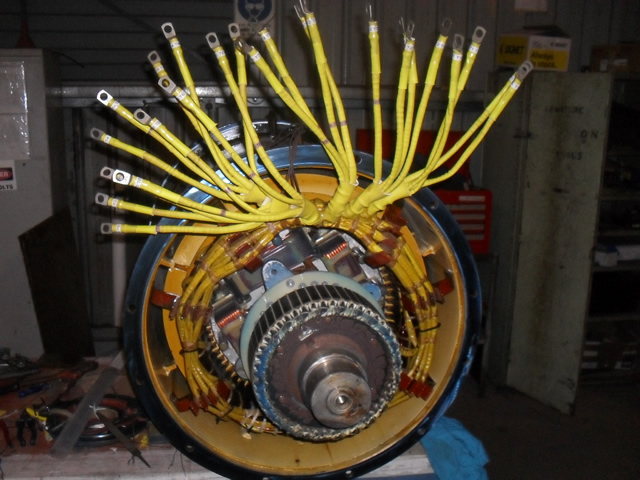 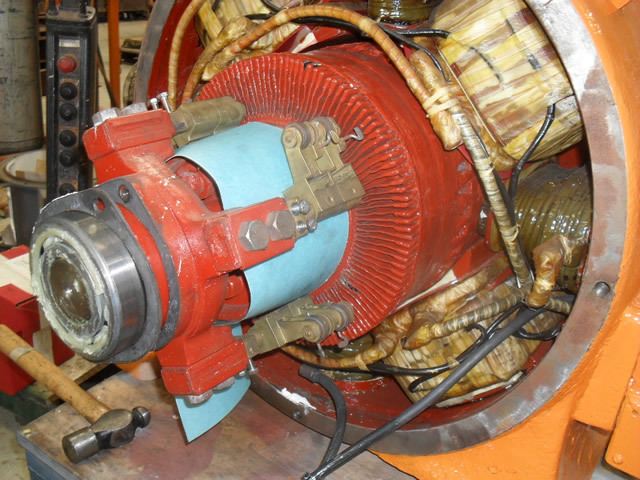 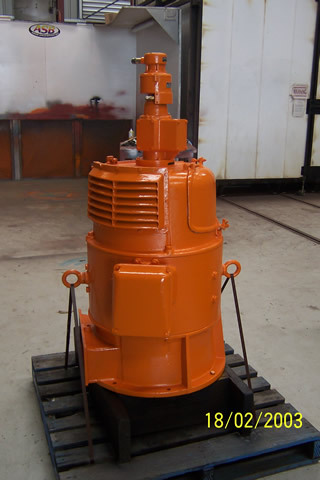 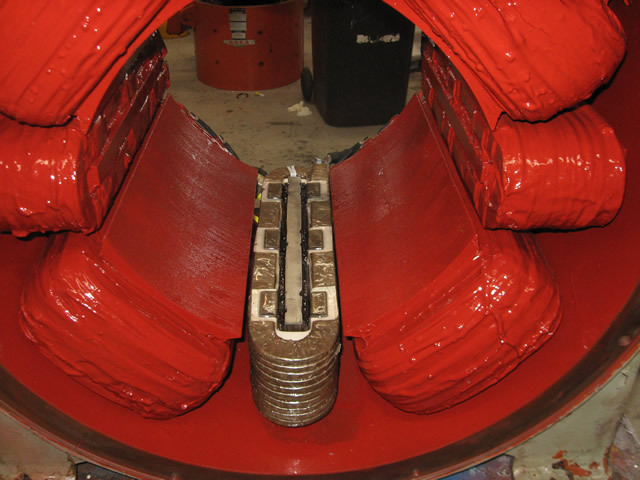 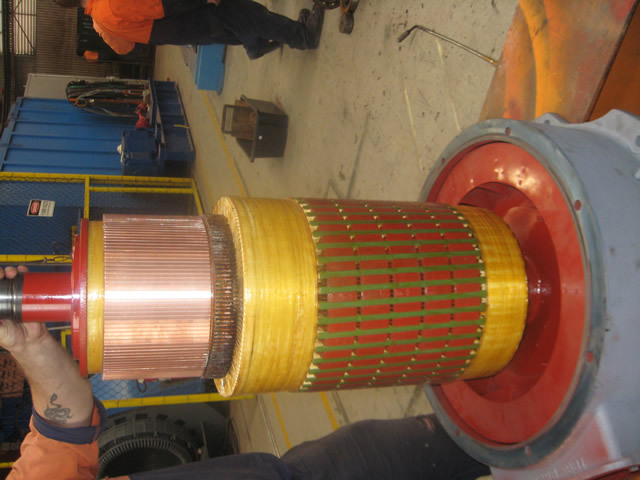 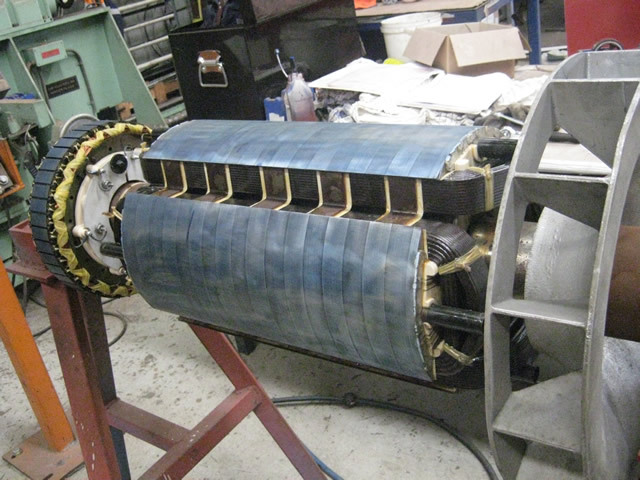 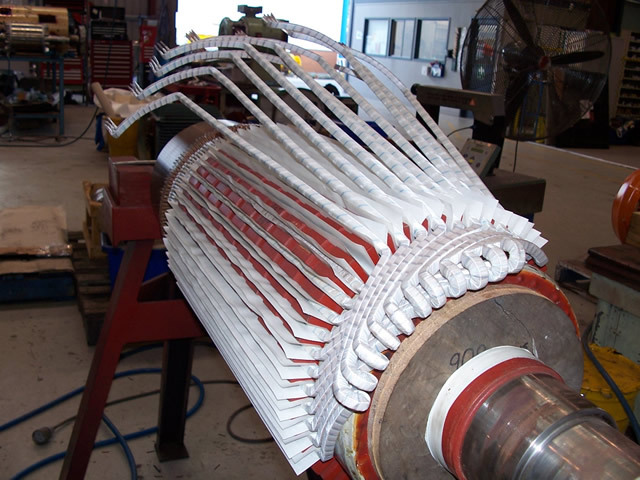 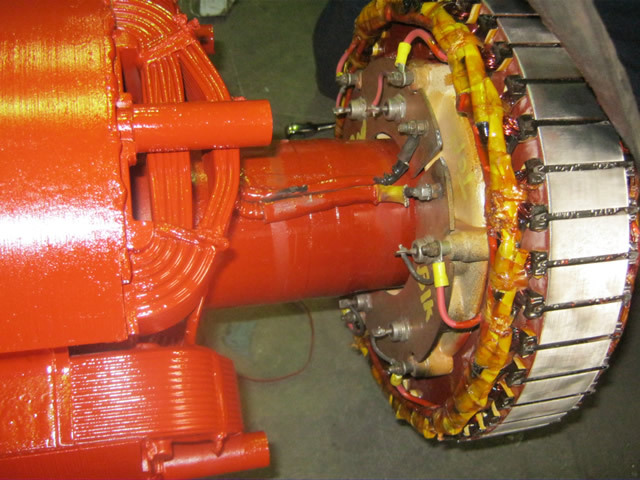 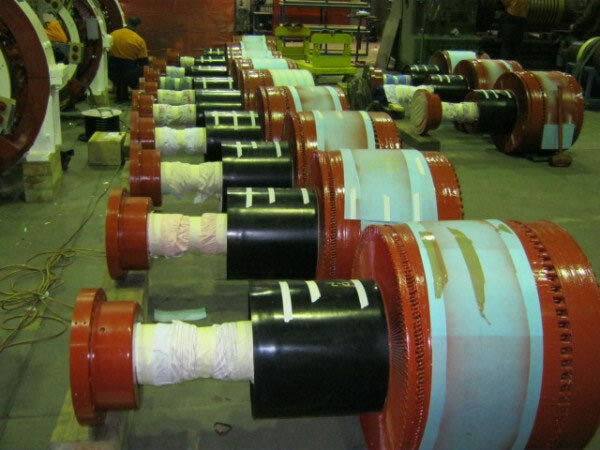 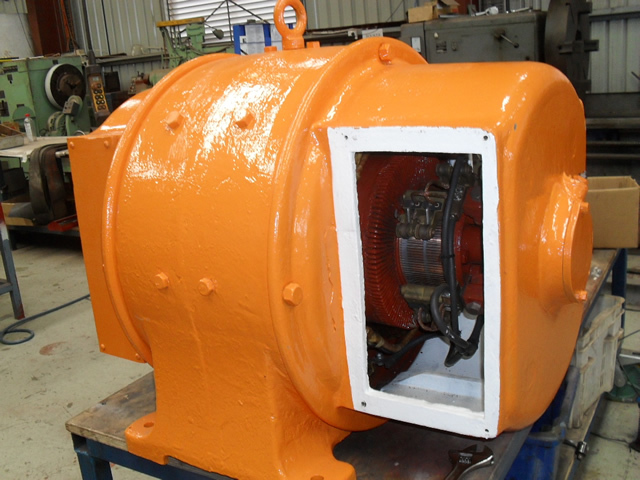 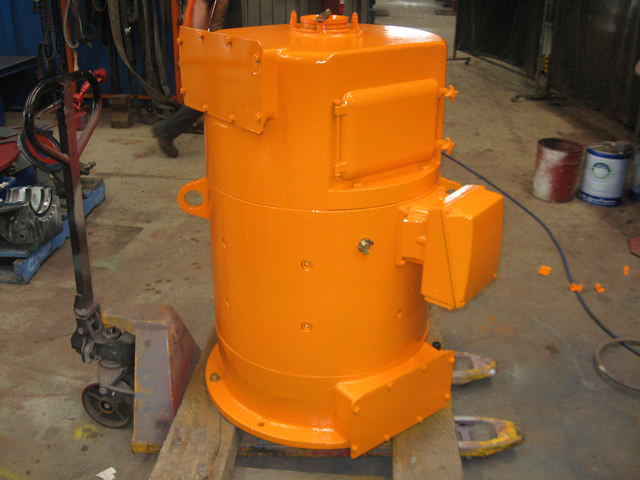 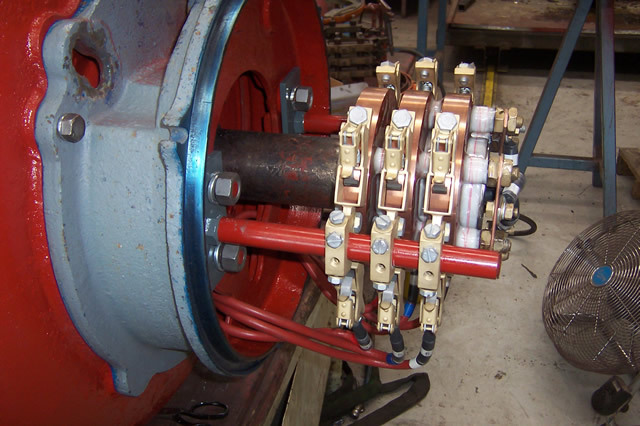 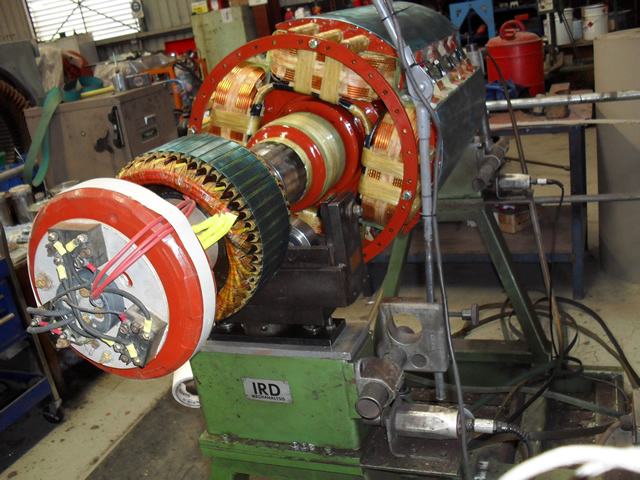 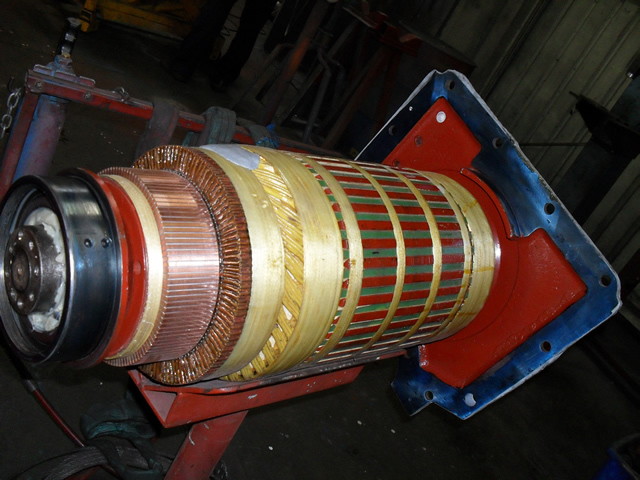 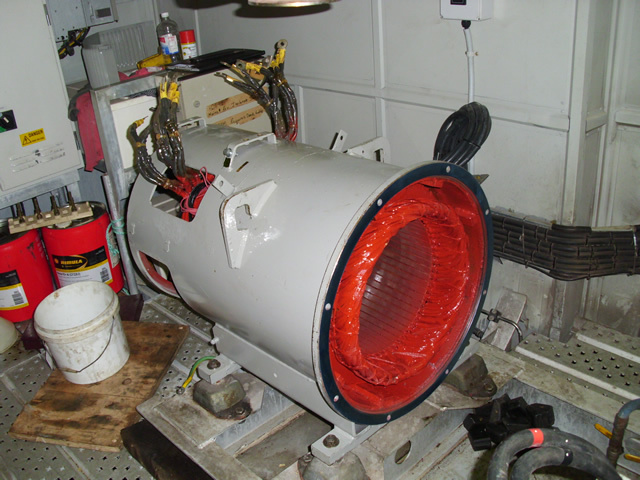 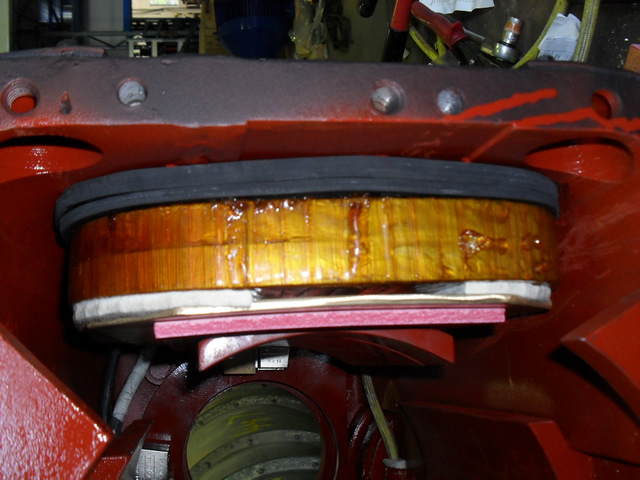 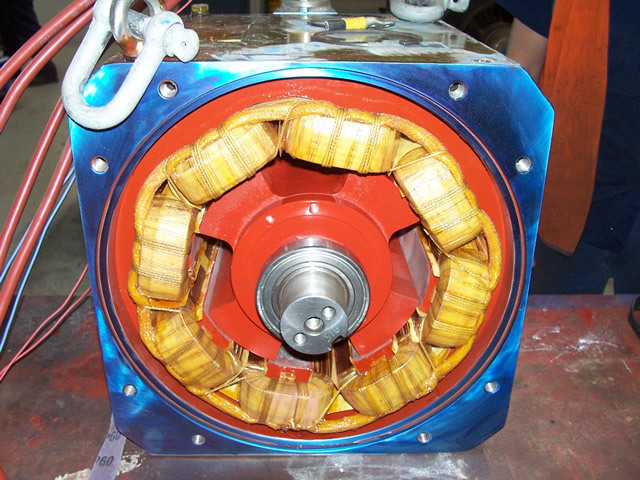 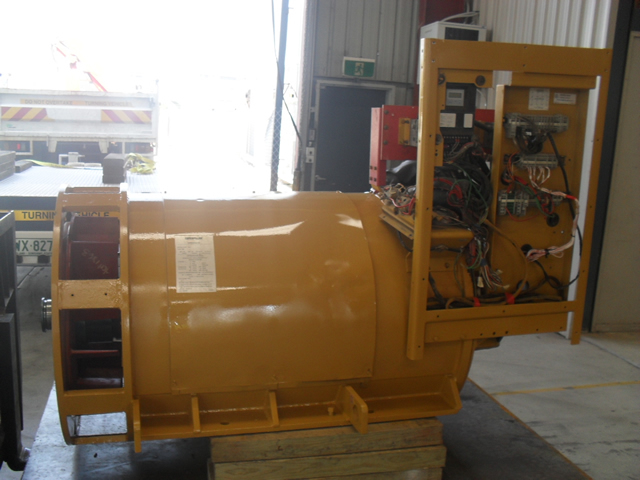 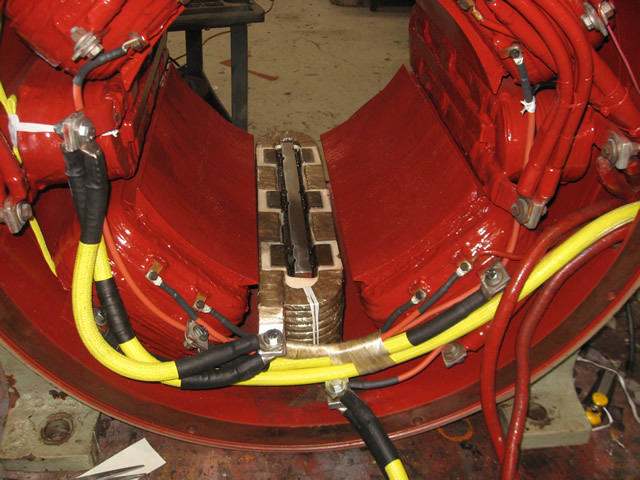 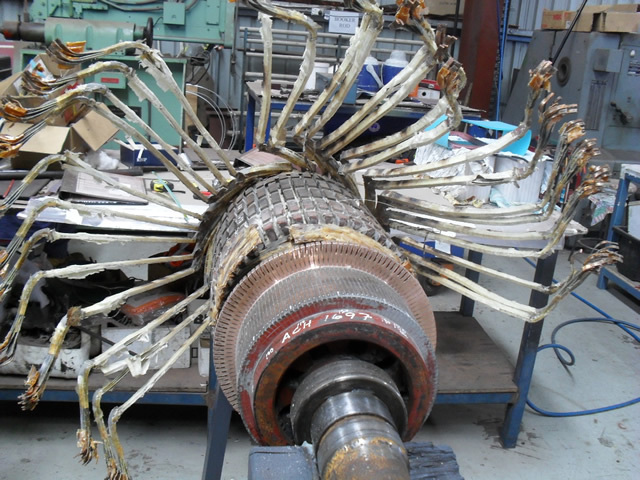 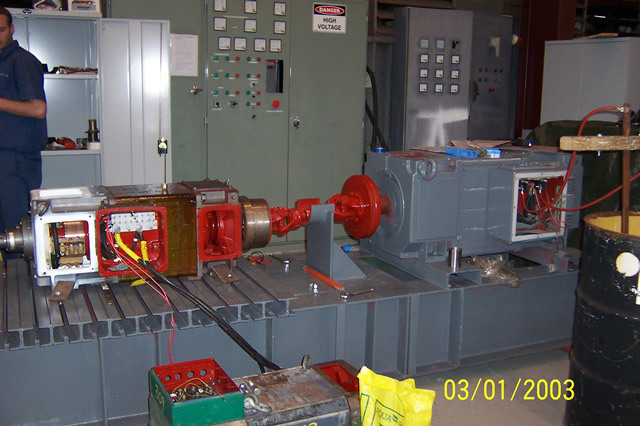 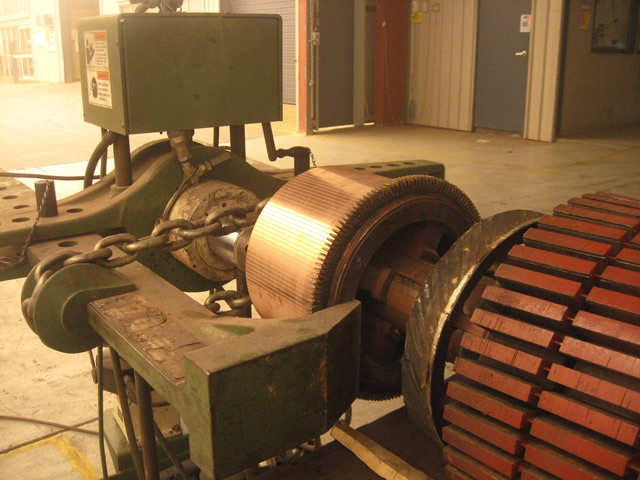 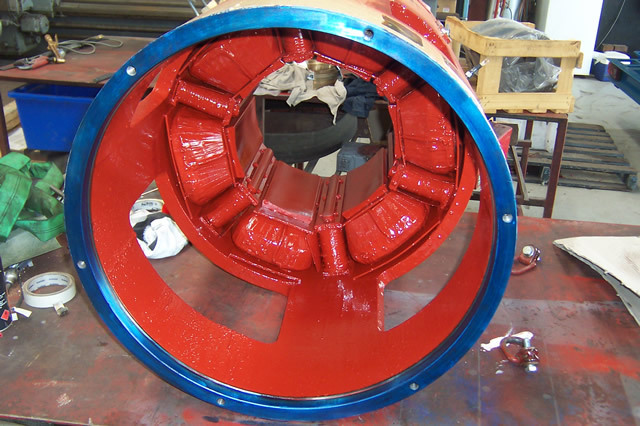 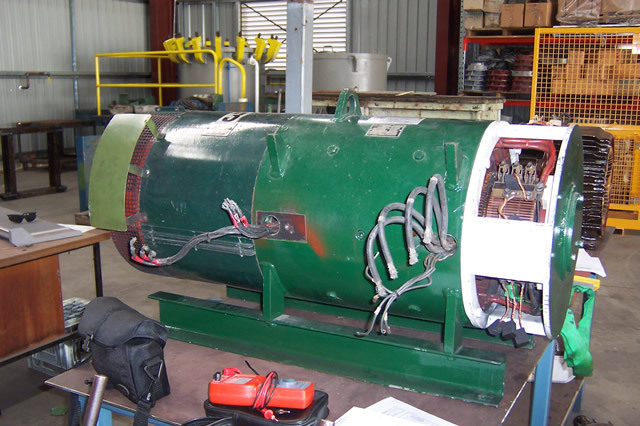 Our experience in the industry extends over 60 years including overhauls and rewinds of a large range of motors from small intricate hospital equipment right up to 1300HP dragline motors, as well as carbon brush maintenance. 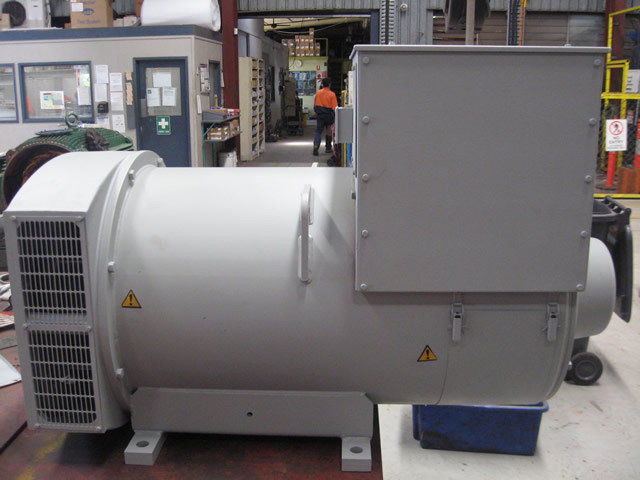 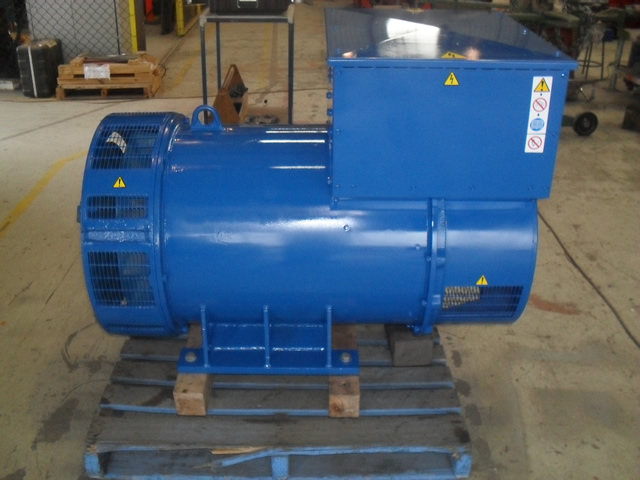 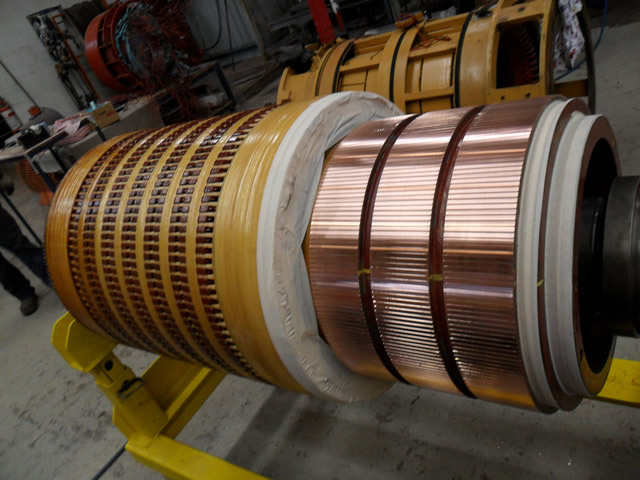 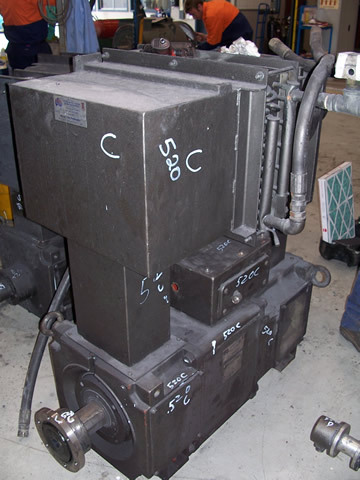 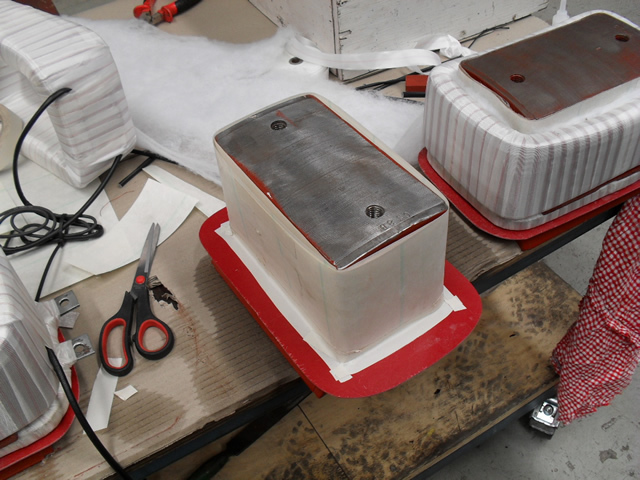 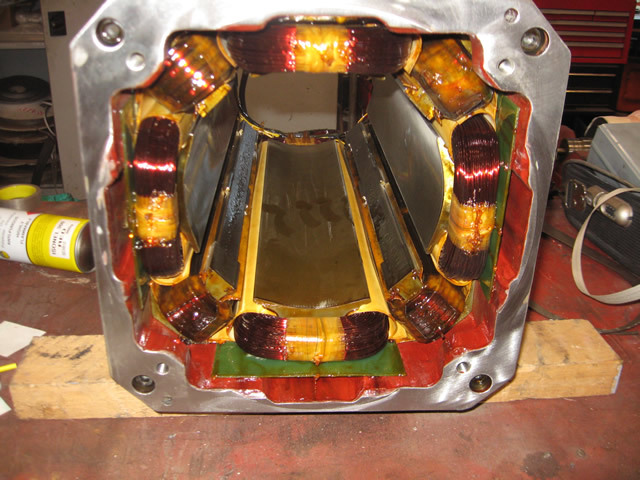 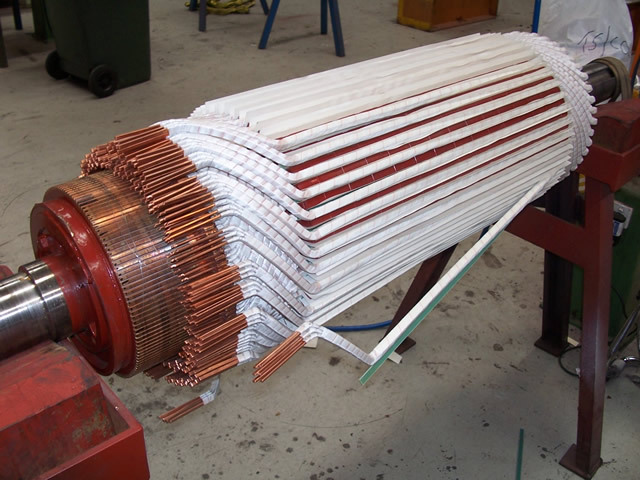 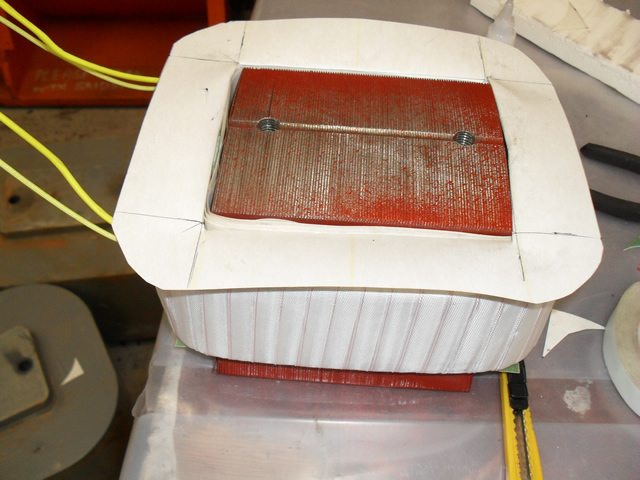 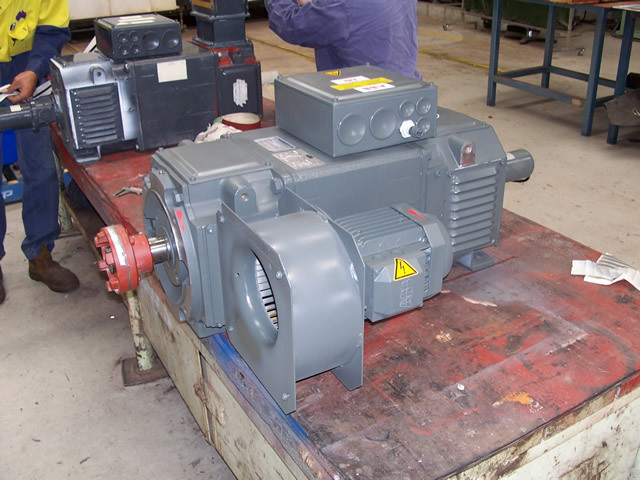 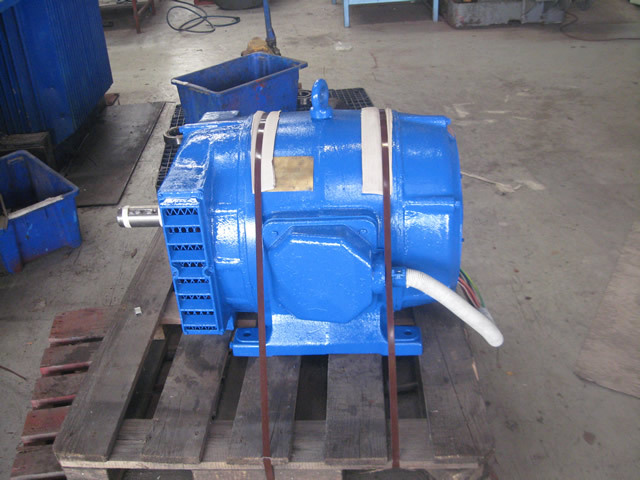 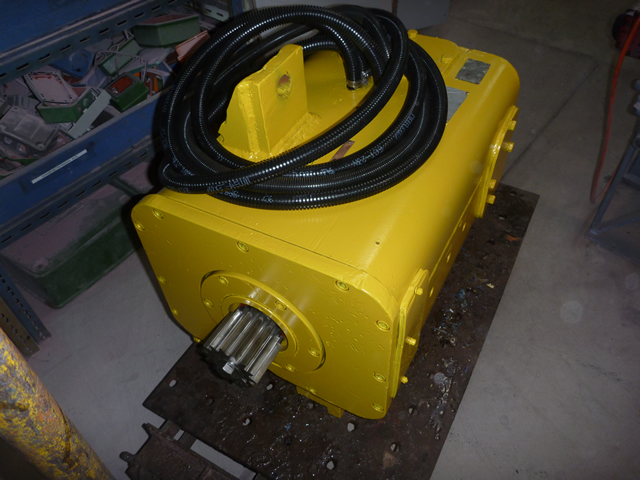 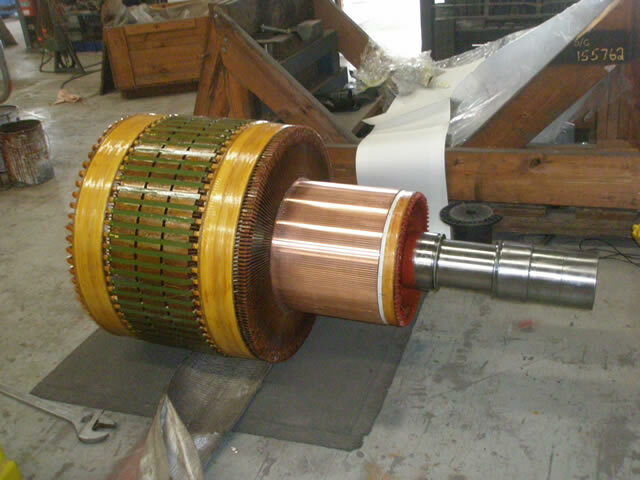 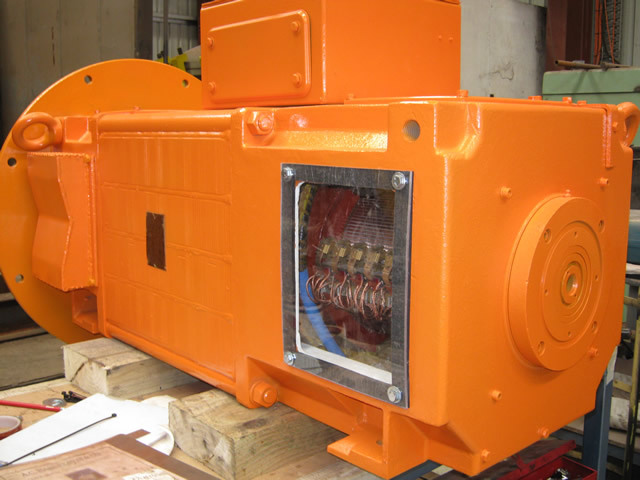 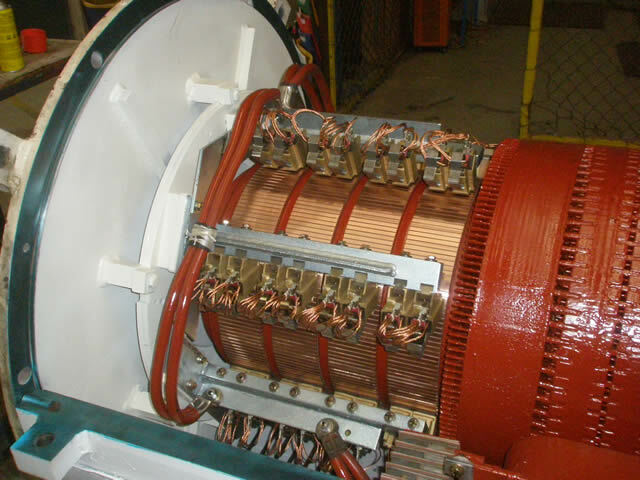 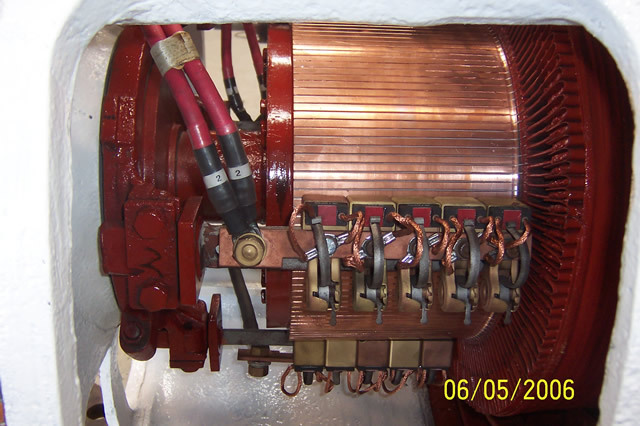 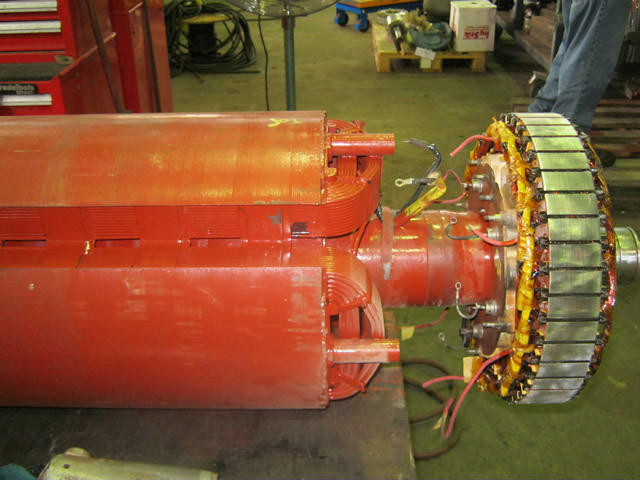 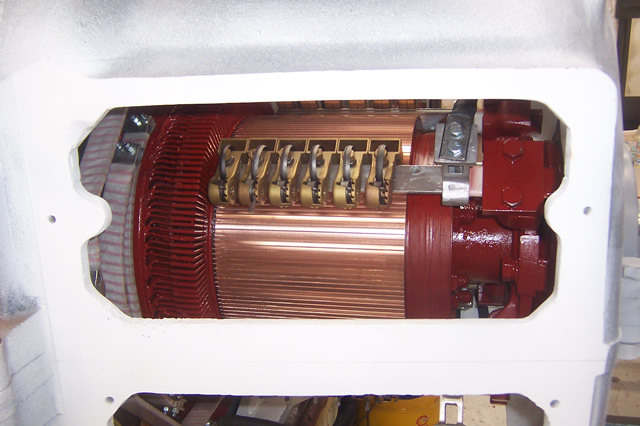 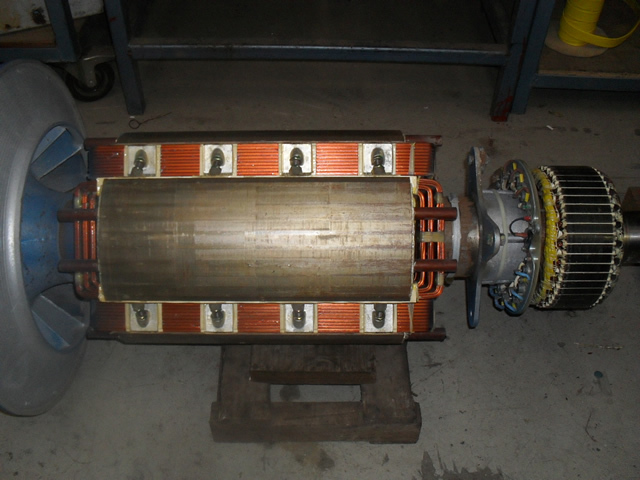 AC Hargreaves works closely with a European manufacturer of DC motors, enabling us to not only carry a range of DC motors on the shelf, but we can also have motors manufactured to our customers specifications with reasonable lead times. 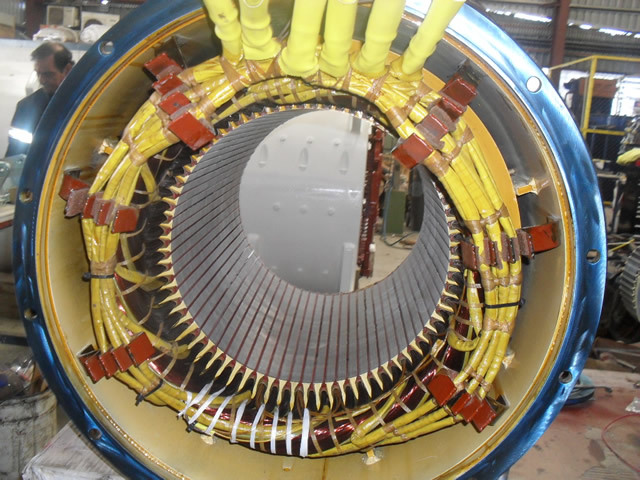 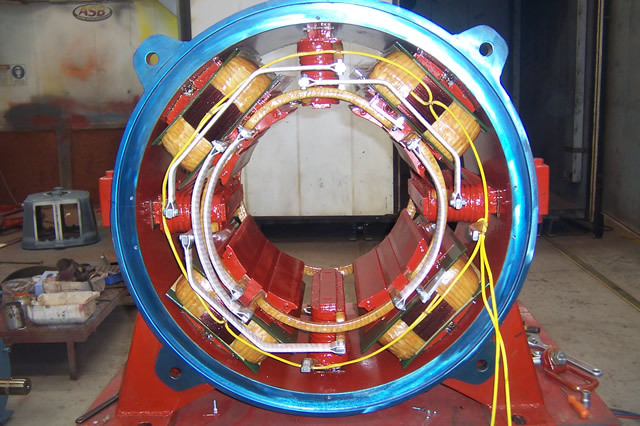 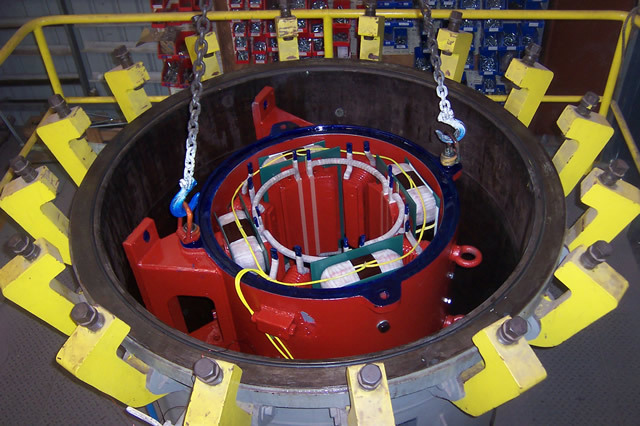 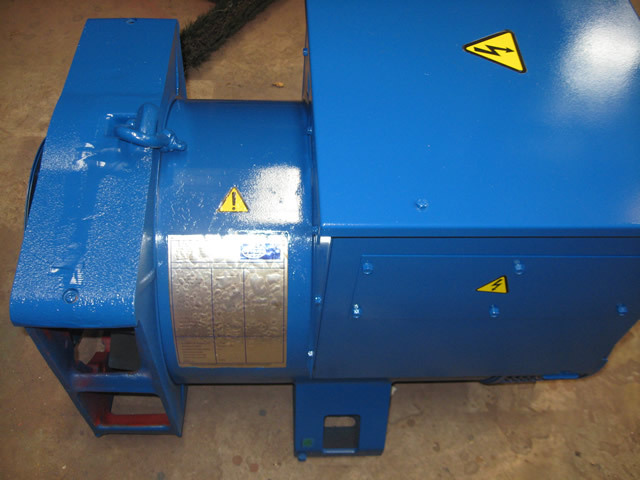 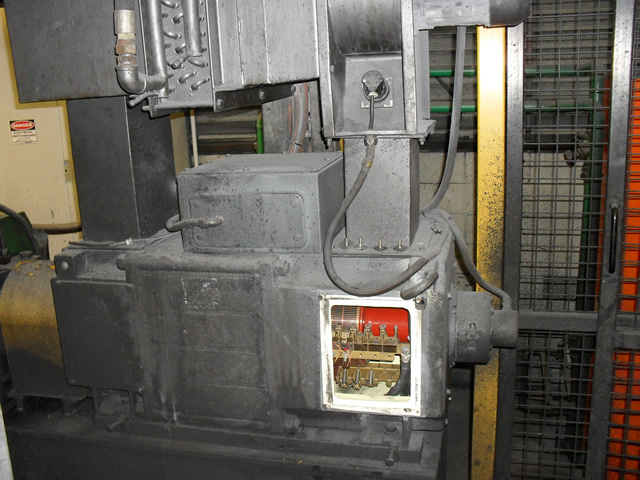 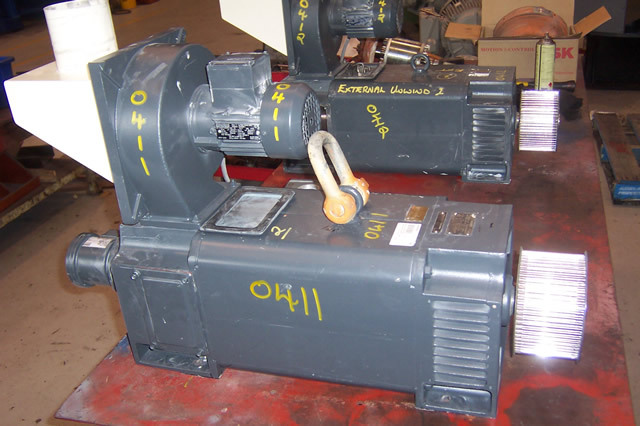 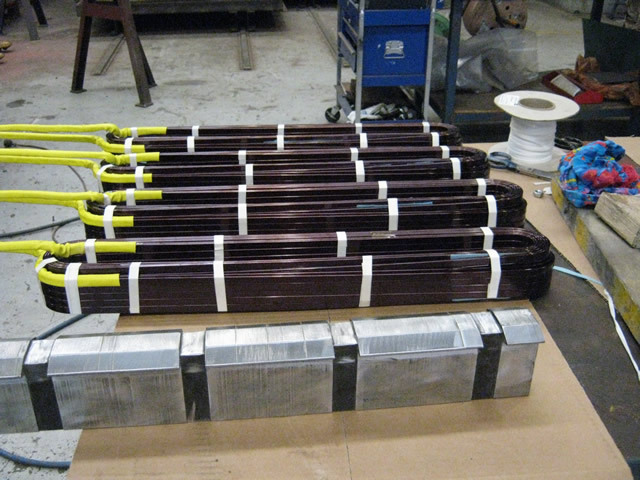 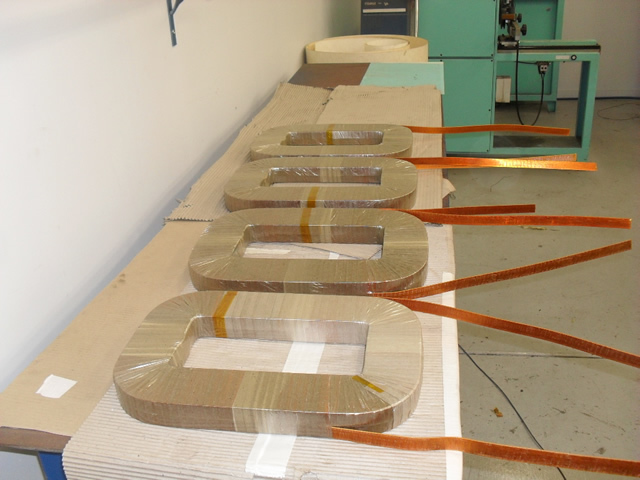 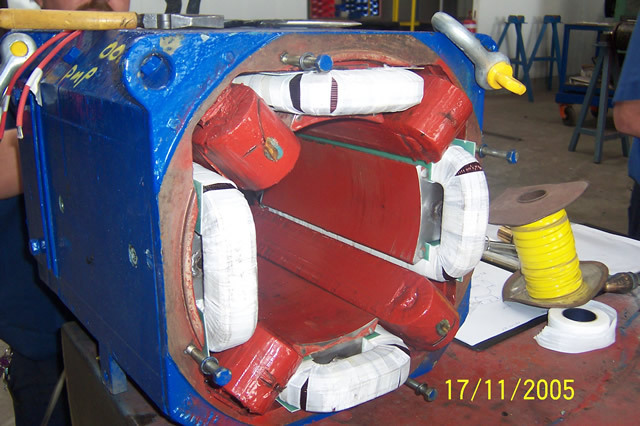 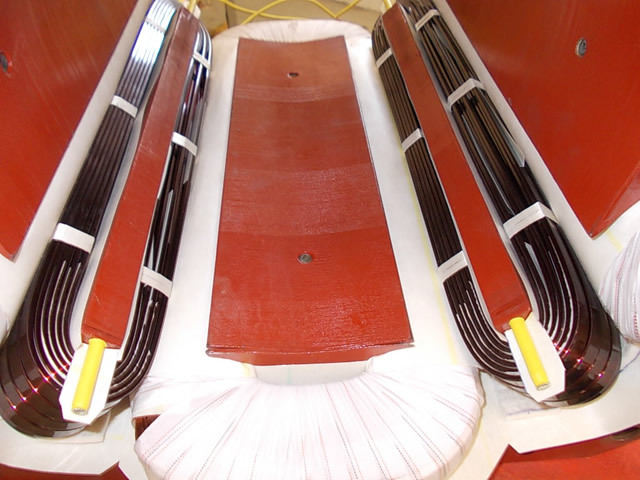 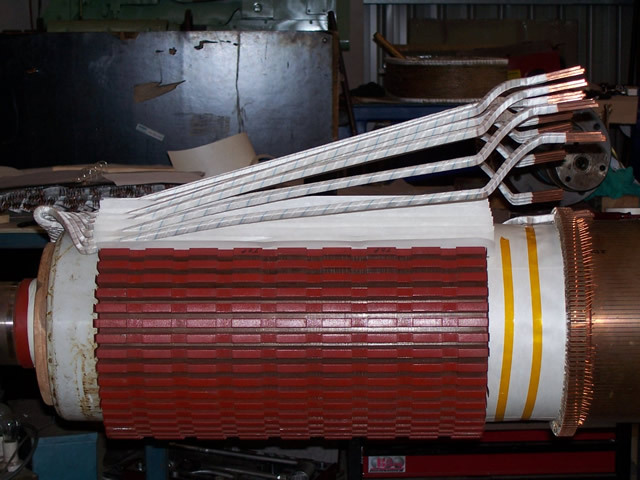 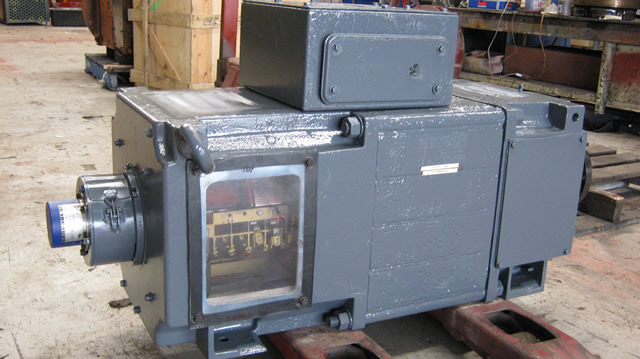 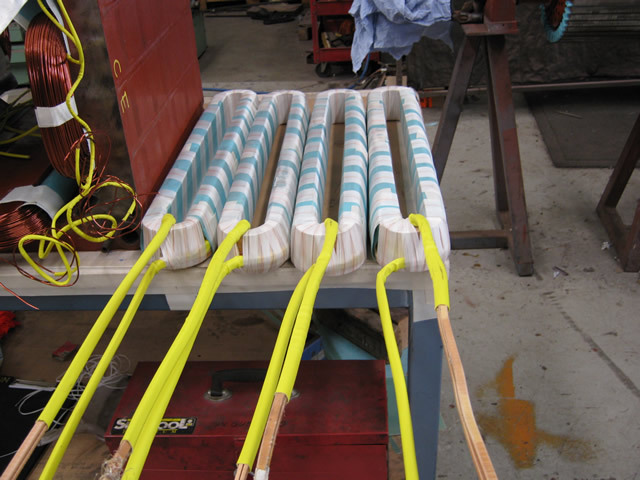 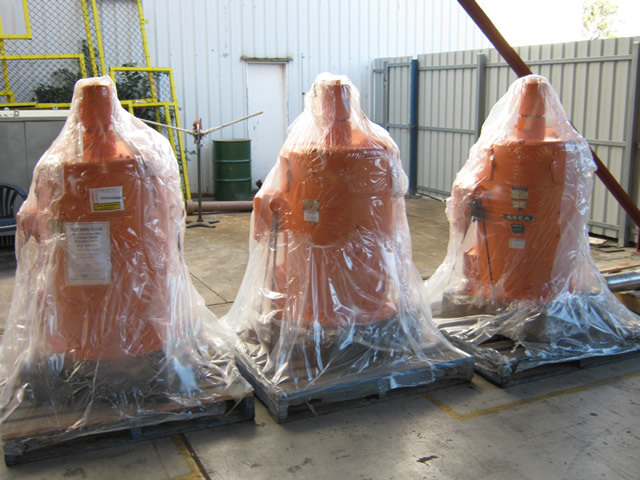 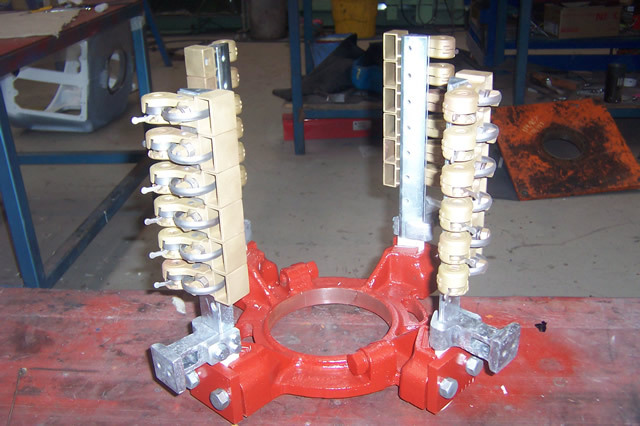 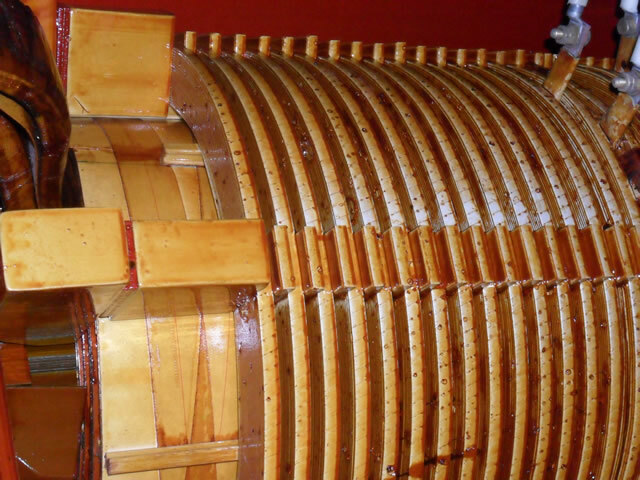 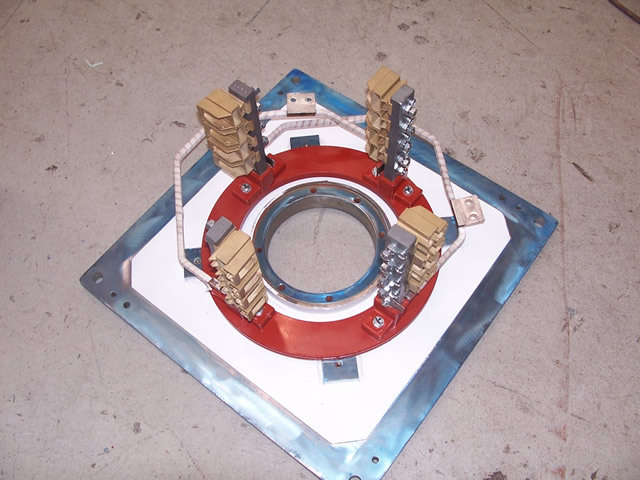 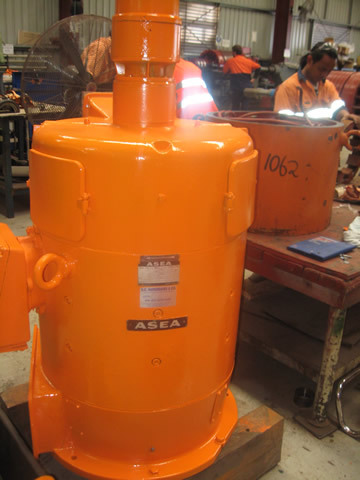 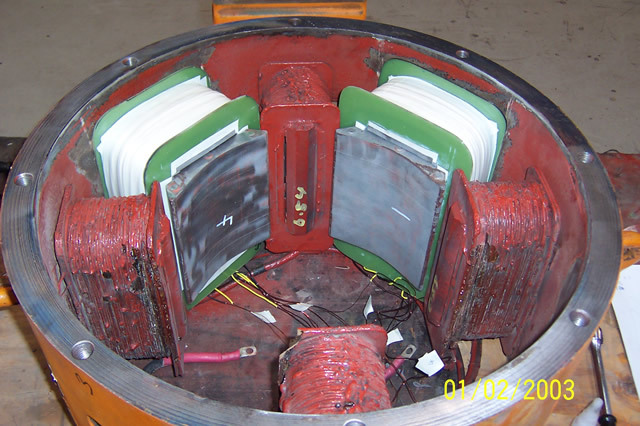 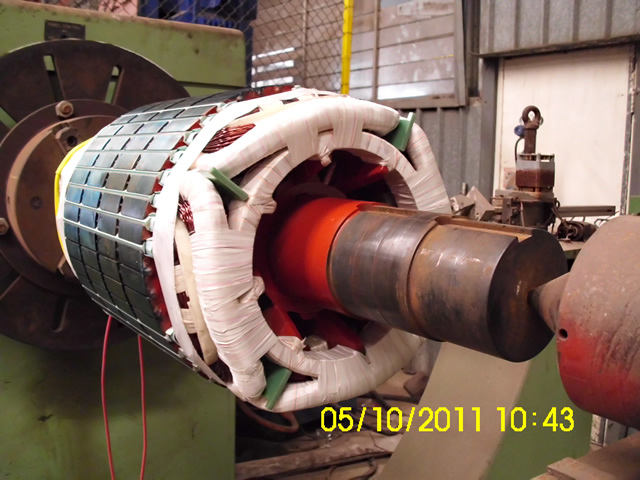 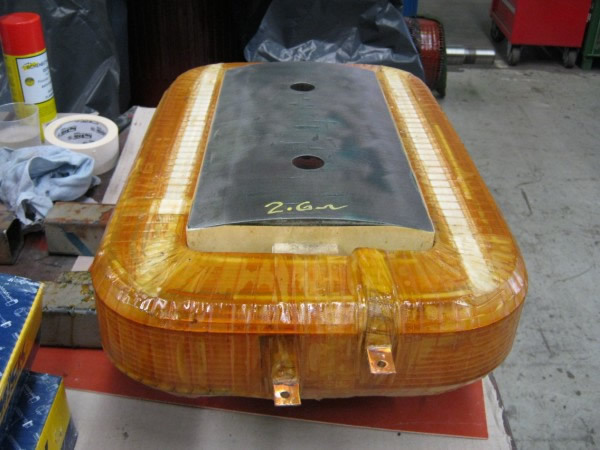 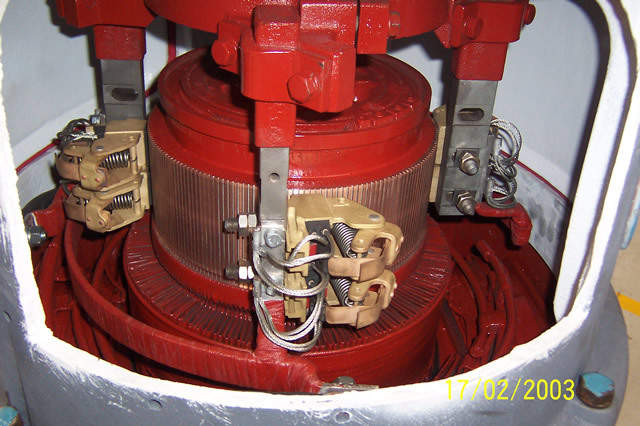 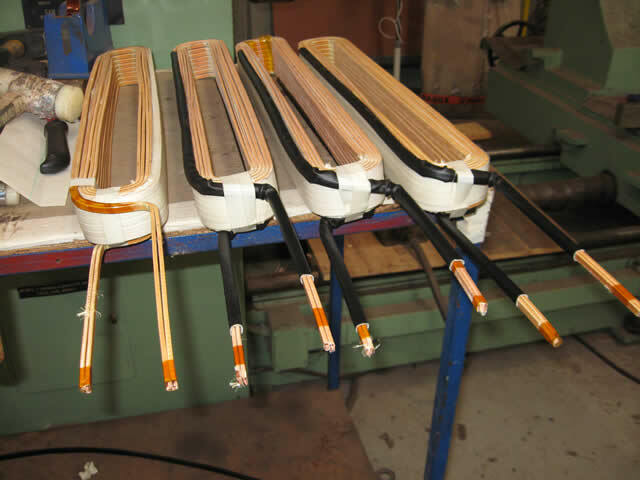 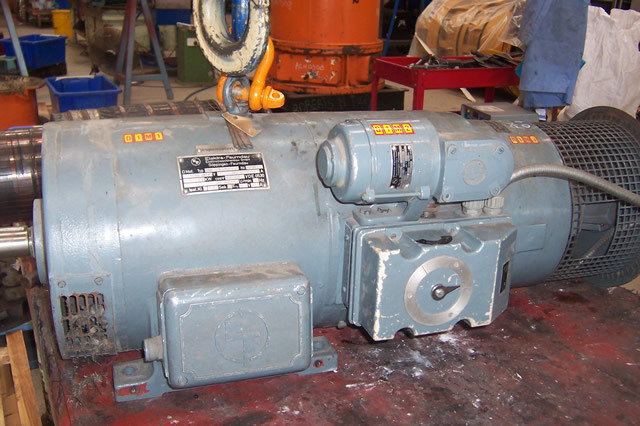 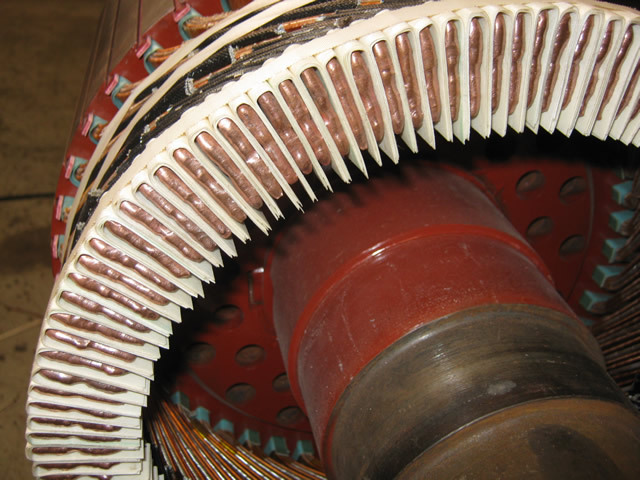 We have the capacity to rewind, machine and balance armatures of a large capacity. 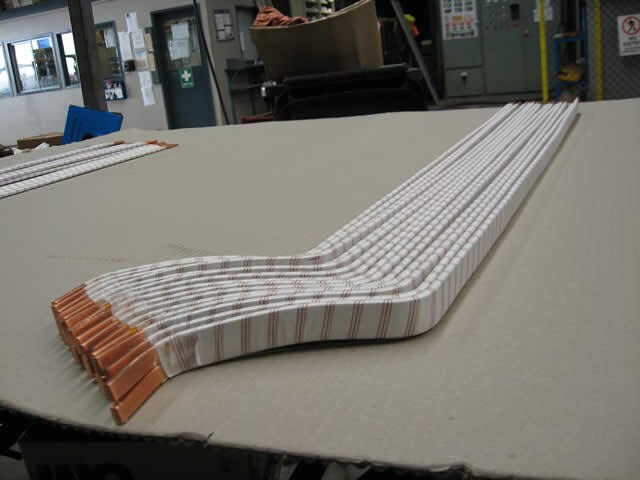 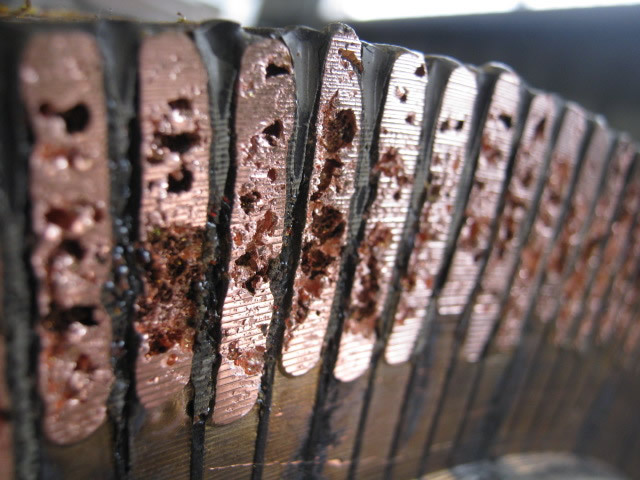 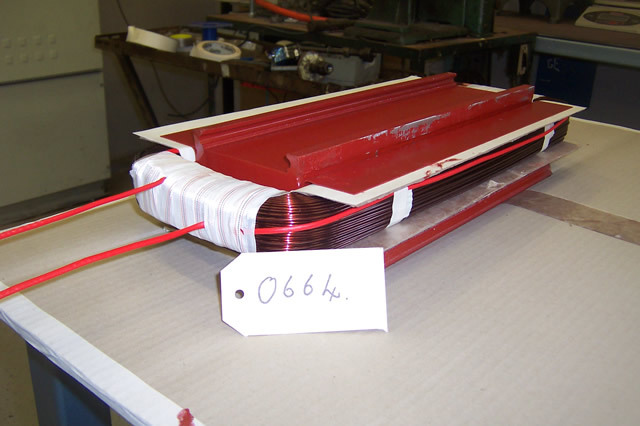 A large selection of round and bar section copper wire is on hand to avoid any unnecessary delays. 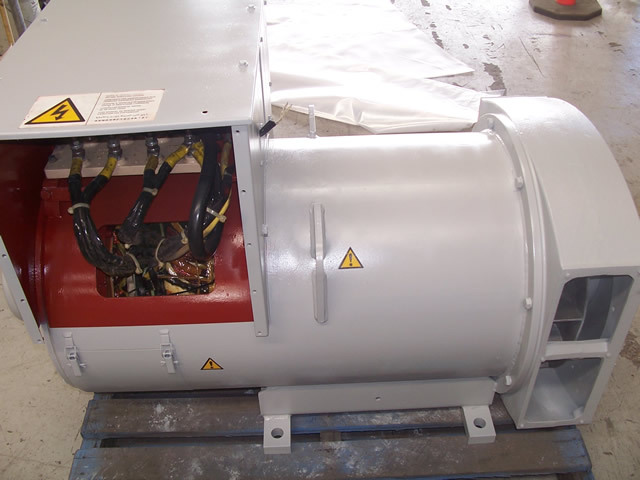 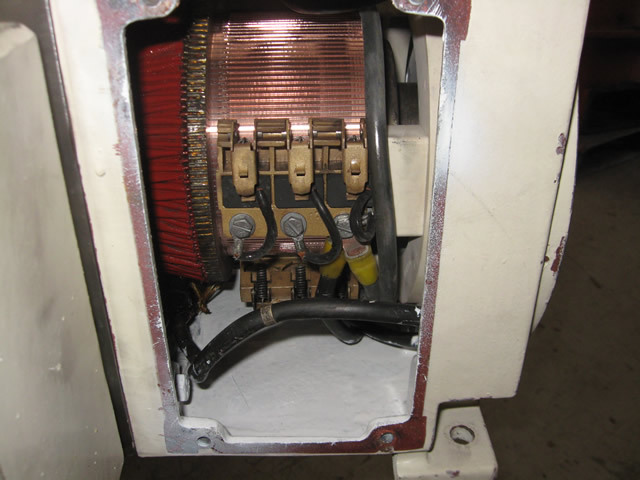 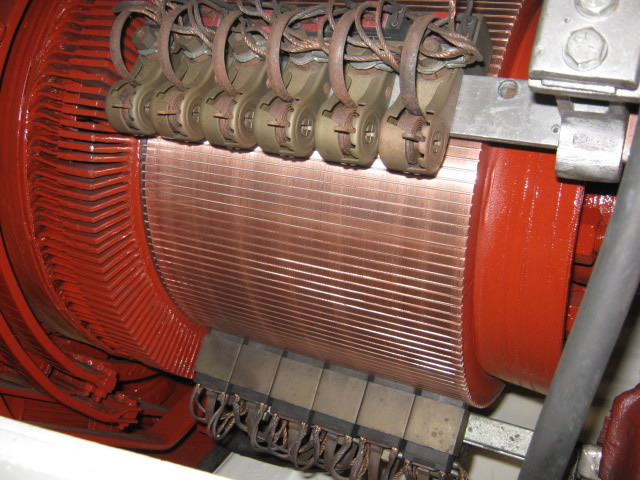 We service a range of generators from smaller 5KVA type generators to the larger high voltage type of up to 30MW. 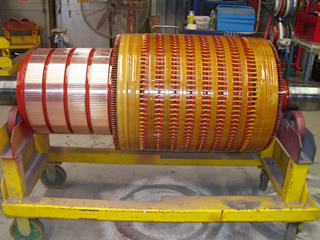 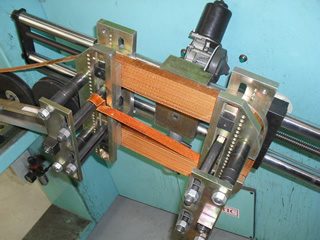 Schematic winding machine for Low Voltage products. 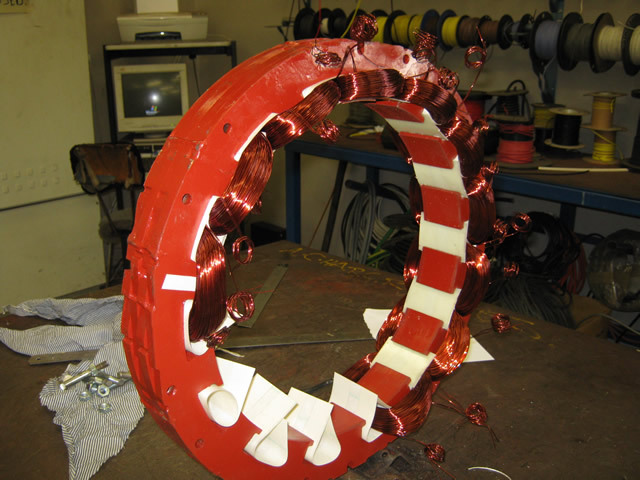 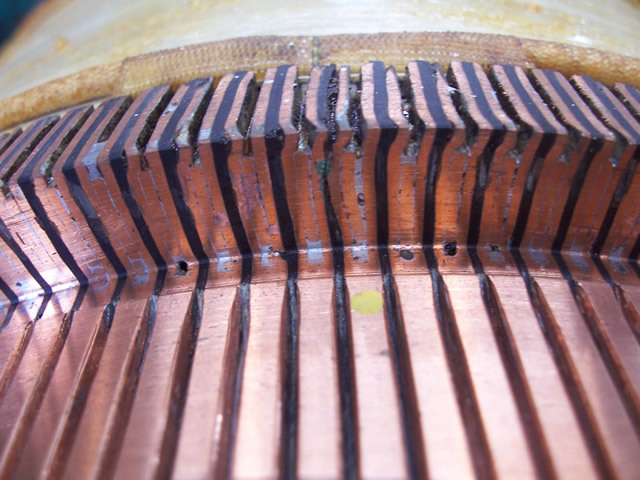 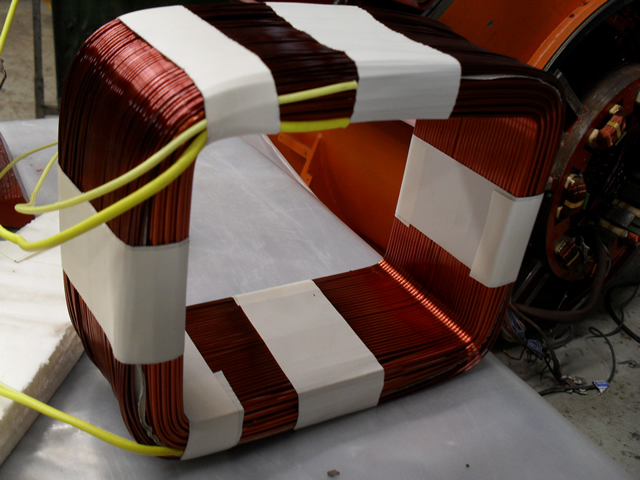 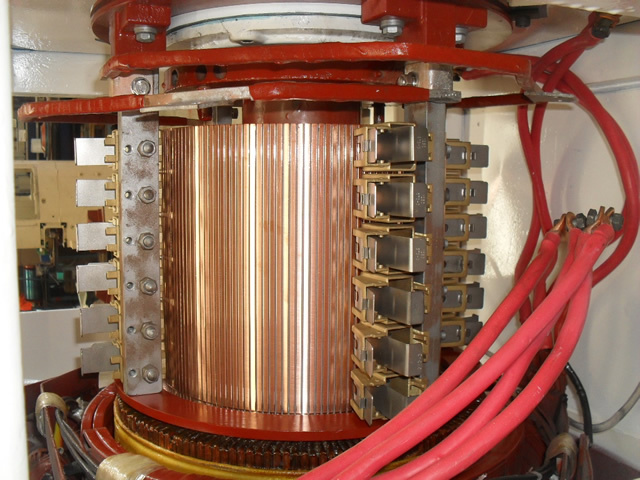 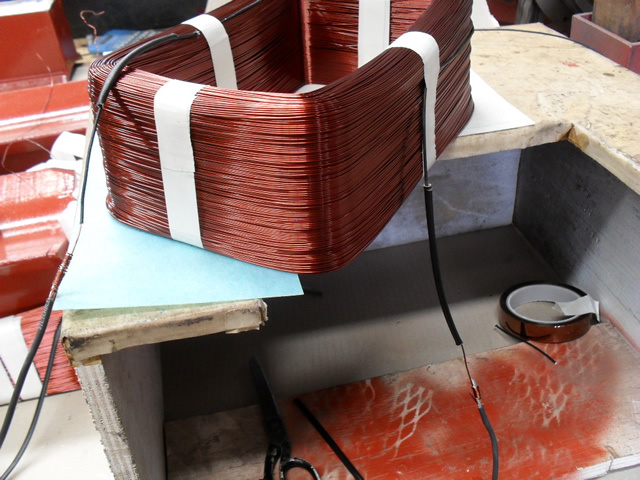 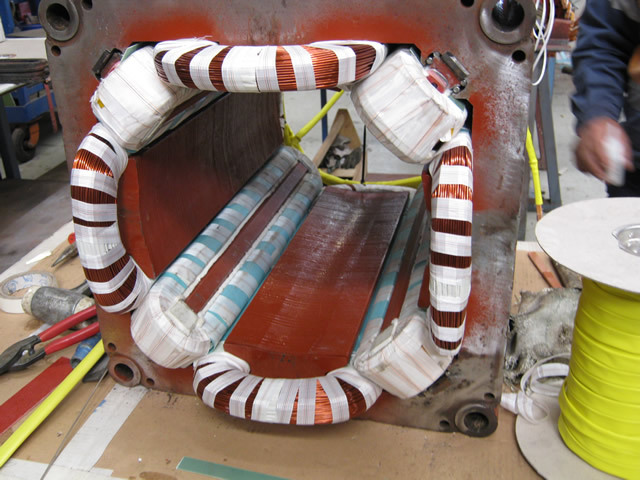 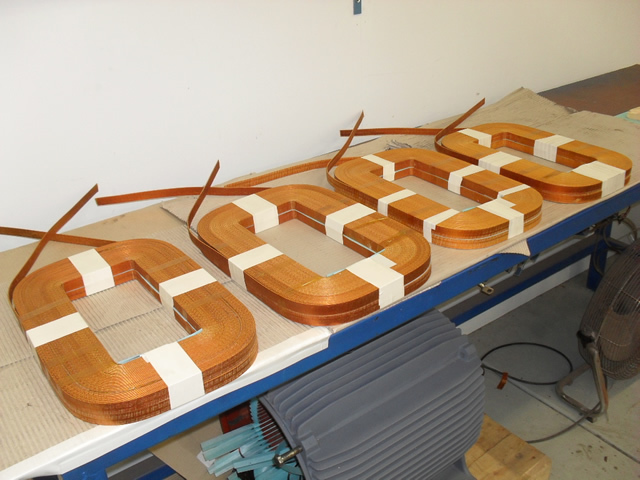 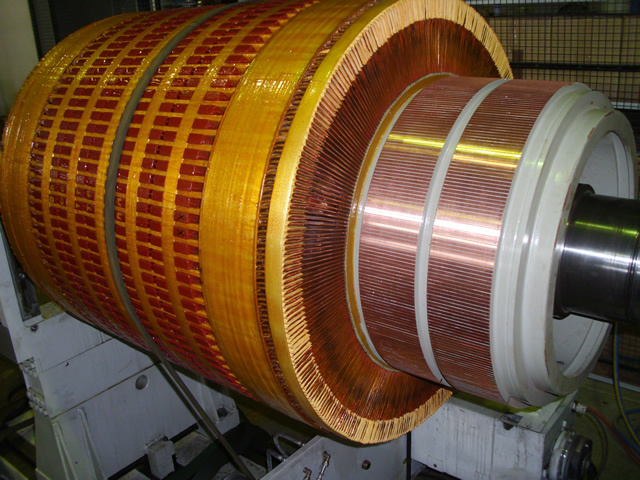 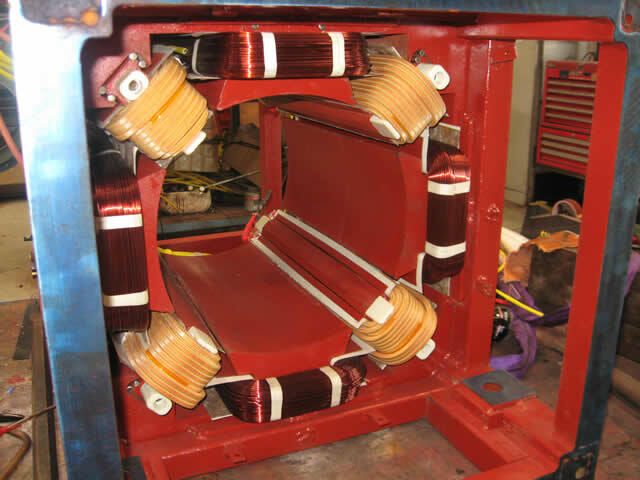 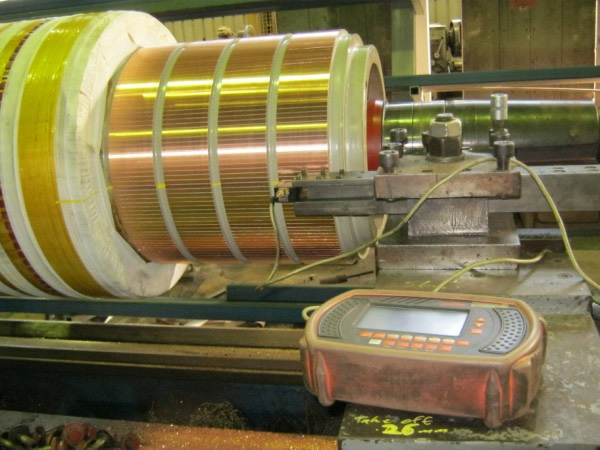 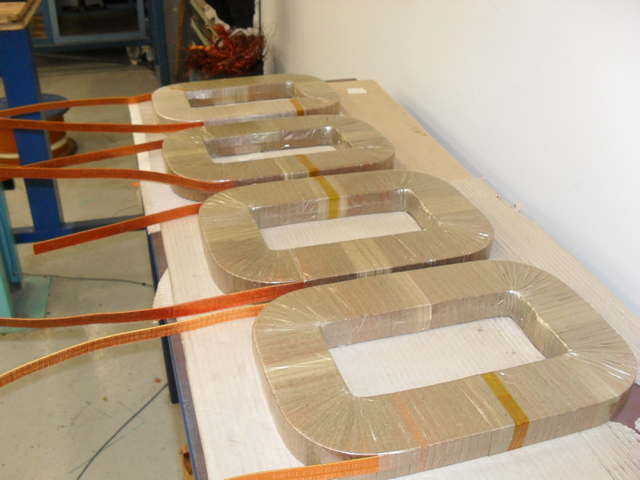 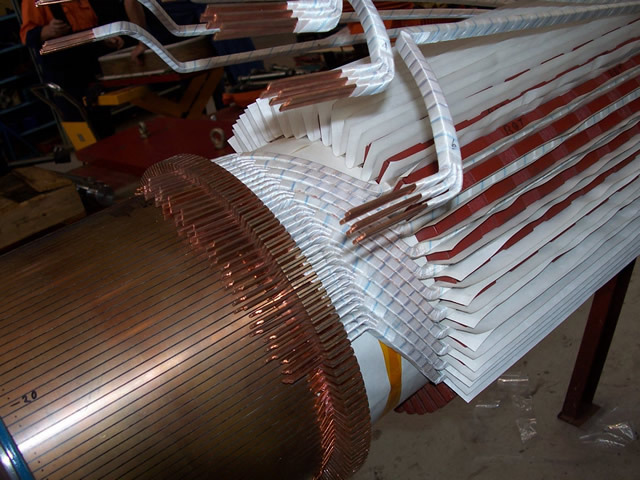 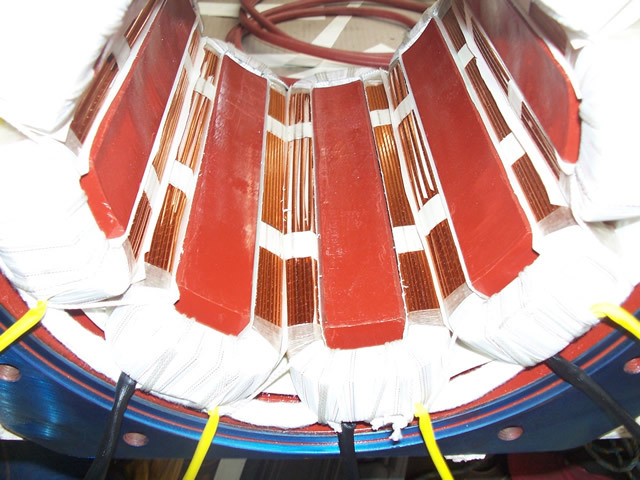 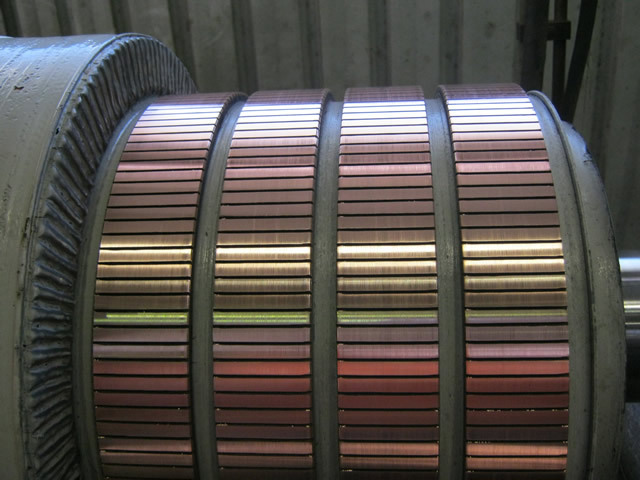 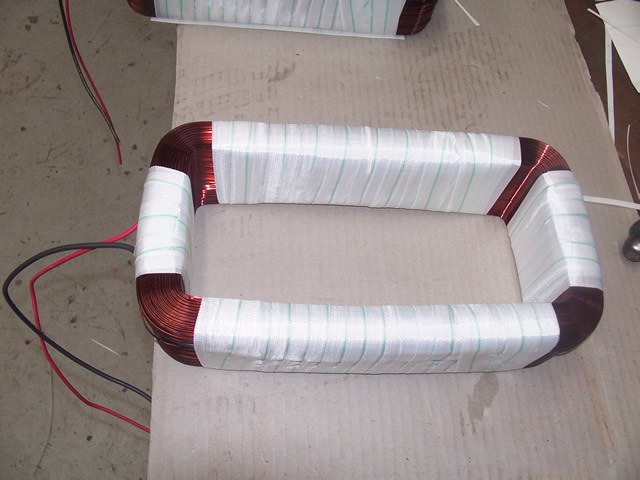 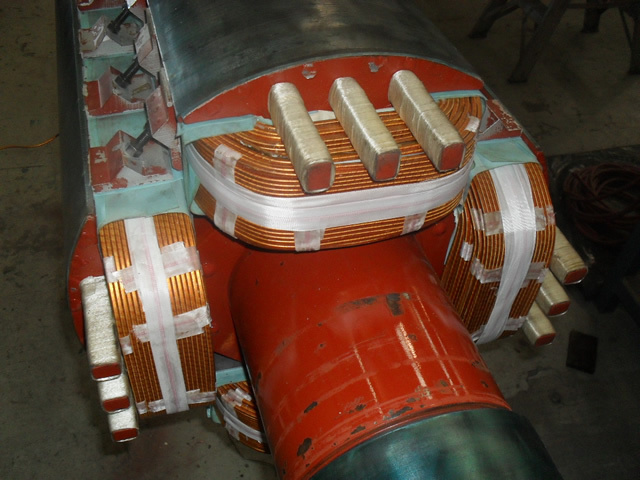 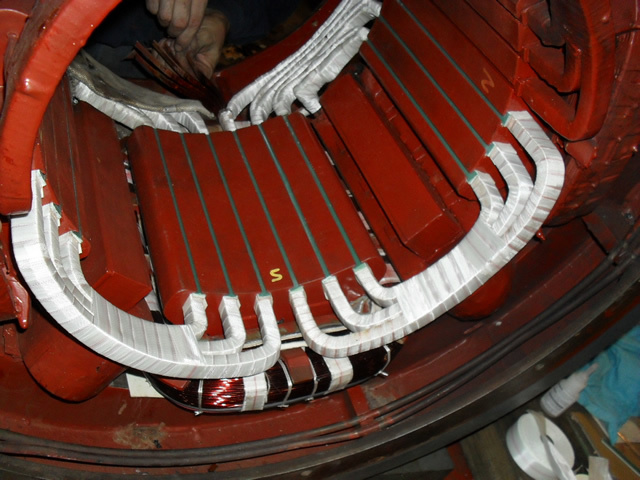 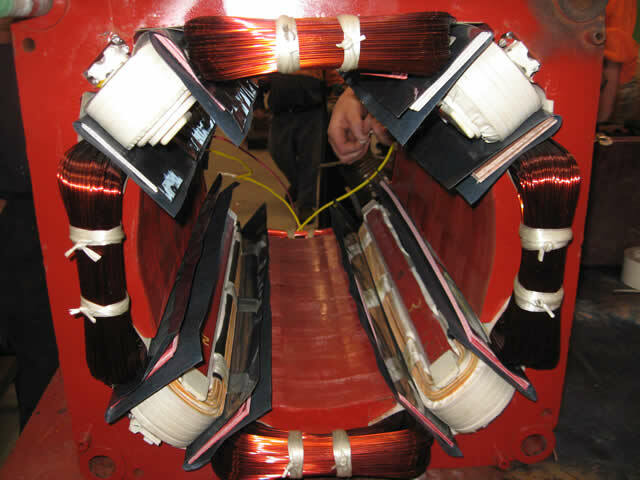 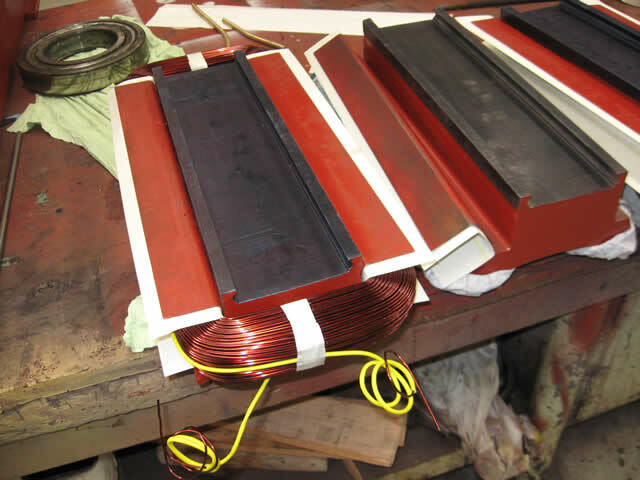 Manufacture round wire coils for motors, armatures, magnetic base coils, brake and clutch coils small and large transformer coils.